Aside from Cub Scouts and all of Dylan's other activities, we have a family business to run! Shel Cosmetics will be celebrating our 3 year anniversary in April and this mom-owned business could not be happier. Using my education and over a decade of experience as a licensed Esthetician and Makeup Artist, I branded my own line of cosmetics in April 2008. 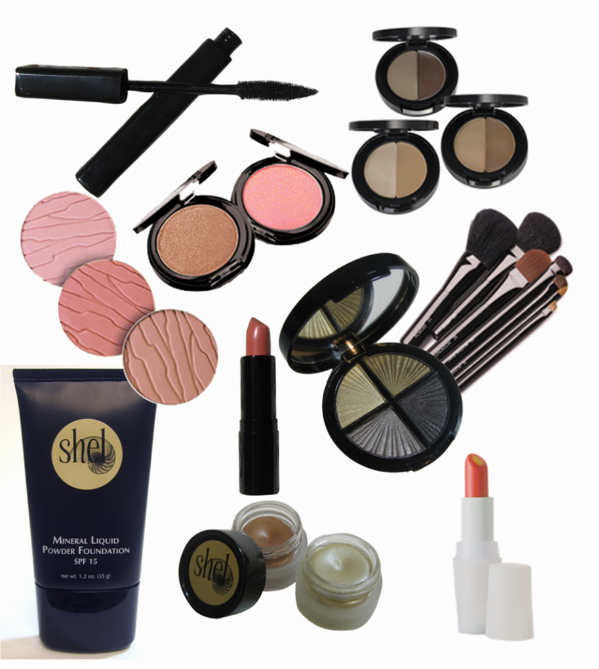 Whether or not Shel Cosmetics would take off was yet to be determined, but together Dylan and I made a go of it. Believe it or not, Dylan has a role in this family business. He helps choose colors, take inventory, and best of all he likes to help package and ship out the orders. Dylan is the best advertising ever, telling his friends that their mom should buy our makeup because it's the best, Naturally. Still working on the company slogan "Bring Out The Most Beautiful You, Naturally" but he gets the point across. As for me, I stay busy with the Blog, Facebook page, Twitter, monthly newsletters, and special sales. That is just the marketing side. I also handpick each and every color for the core line and twice a year (Spring and Fall) introduce Limited Edition products.